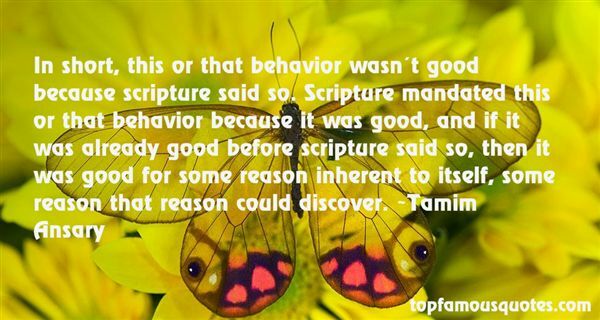 Reading and share top 3 Tamim Ansary famous quotes and sayings. 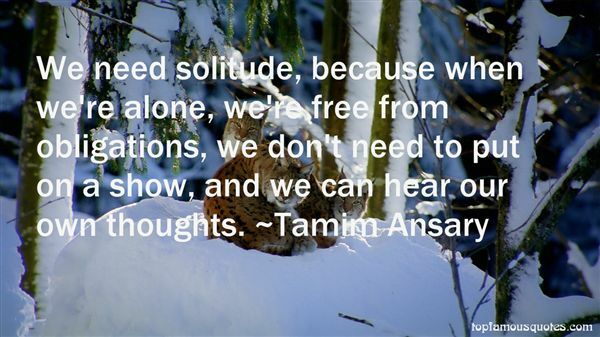 Browse top 3 most favorite famous quotes and sayings by Tamim Ansary. This sweet, blessed, God-inspired place called America is a champion that has absorbed some blows. But while we bend, we don't break. This is no dark hour; this is the dawn before we remember who we are." 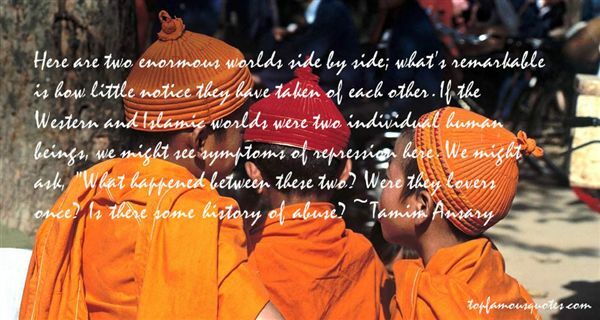 What Did Tamim Ansary Talk About?